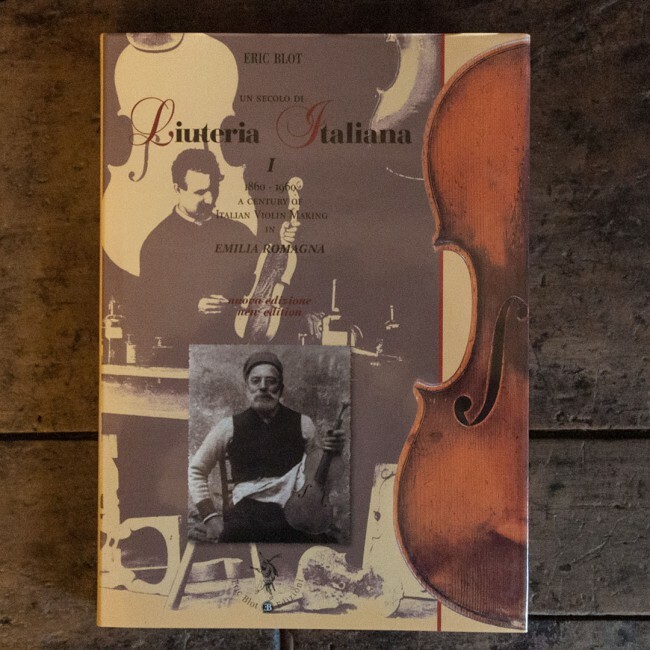 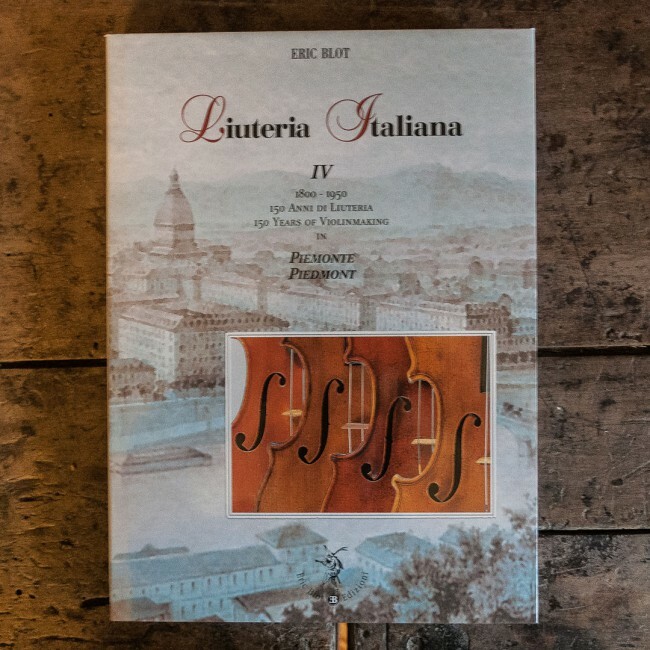 Eric Blot has been writing renowned books on Italian violin making for many years which are nowadays famous all over the world. 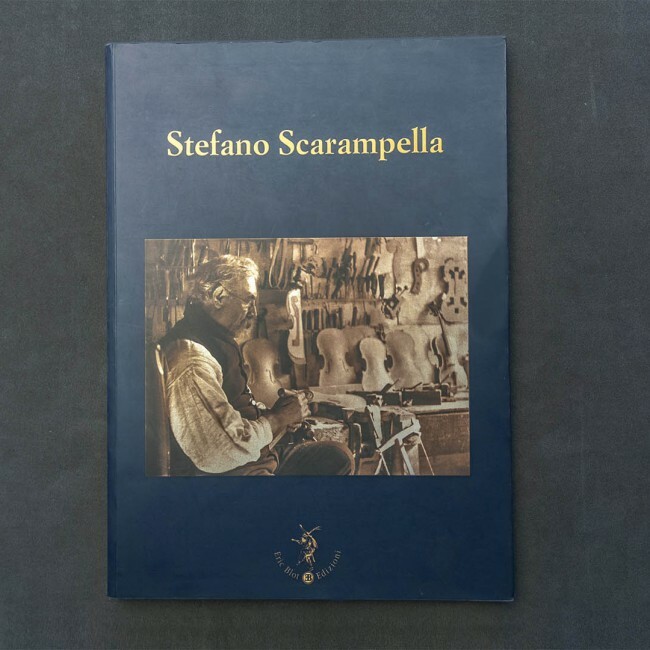 He recently started his own publishing house that presently trade the four volumes of his noted serie on the various italian making school. 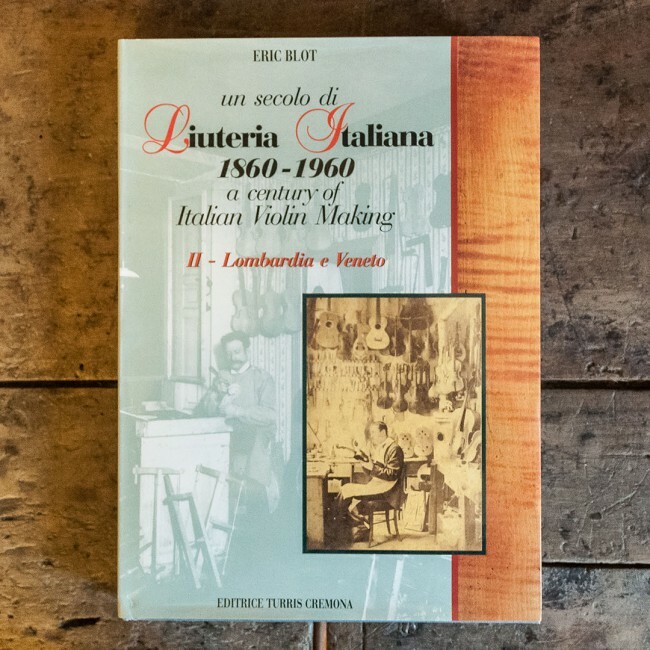 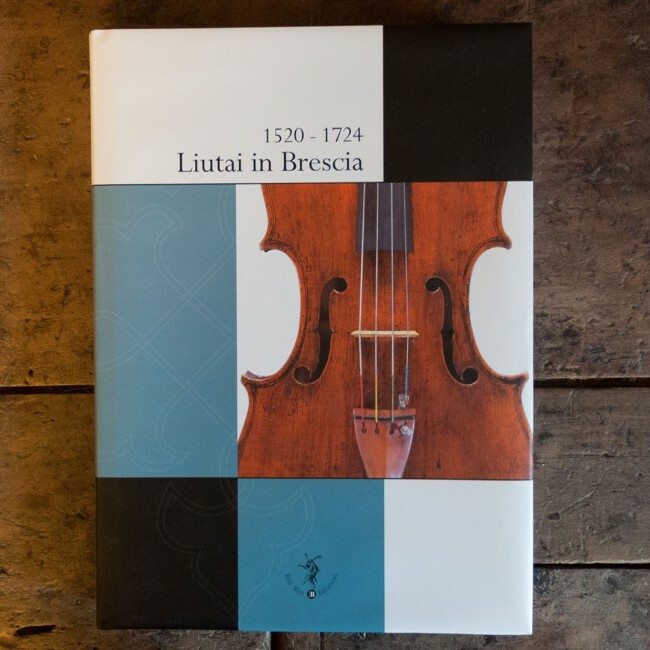 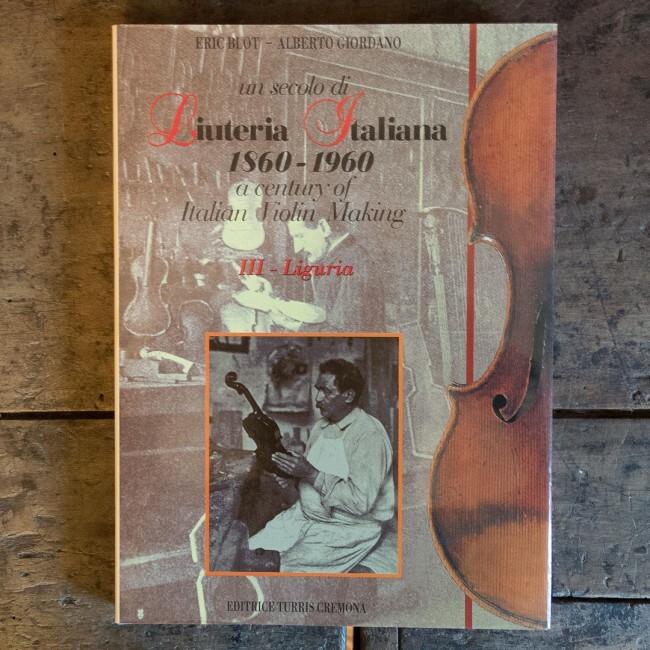 The last one focuses on Piemontese violin making between 1800 and 1960. 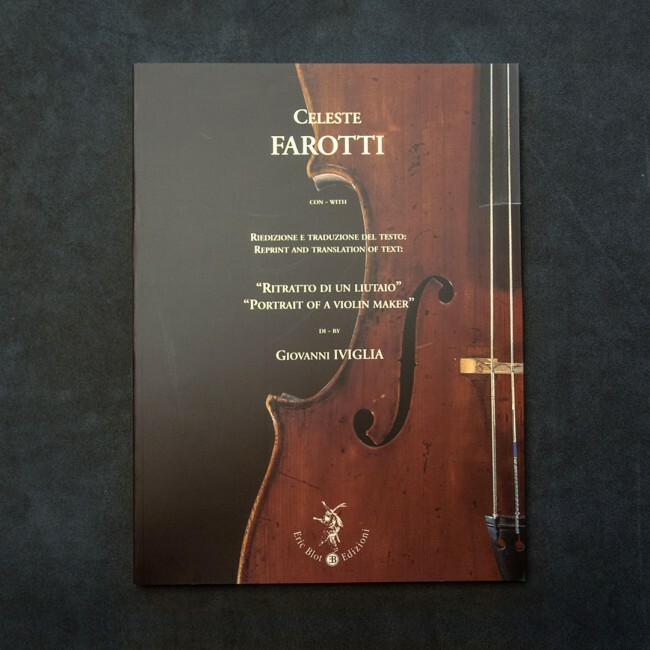 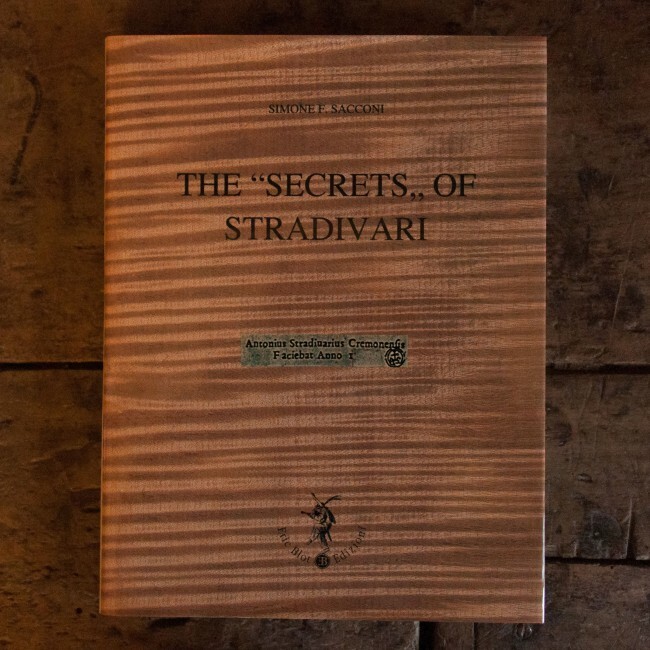 Moreover, Eric obtained the copyright to Sacconi‘s “The secrets of Stradivari” in 1999 and has reprinted in English version of this essential text. 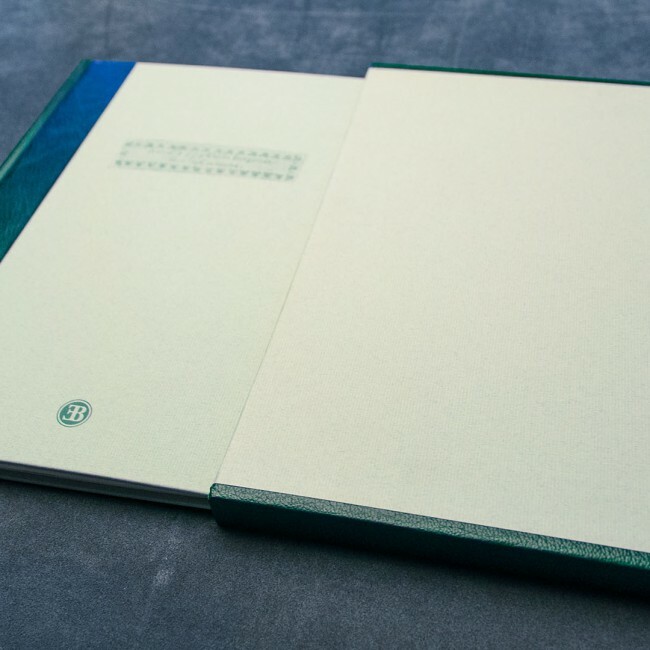 His publishing company is currently working on several forthcoming books.